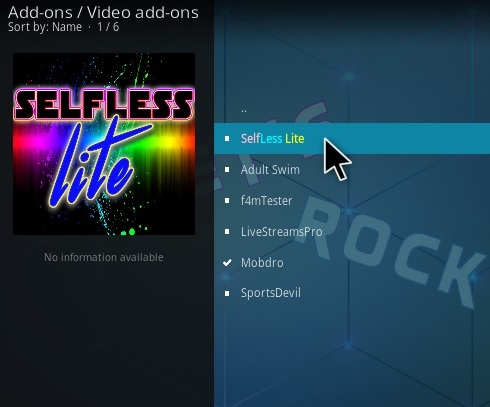 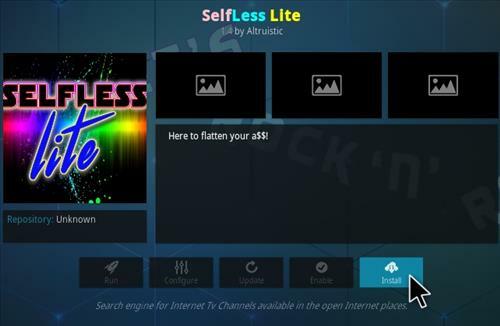 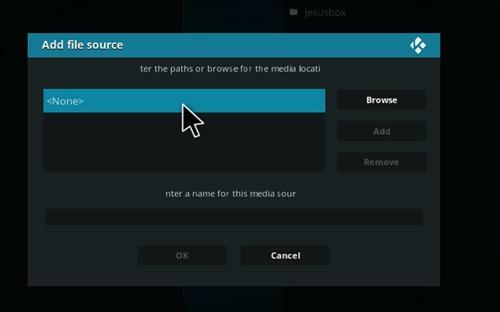 Selfless Lite is a Kodi Live TV and Movie Addon from Bookmark Lite Repository. 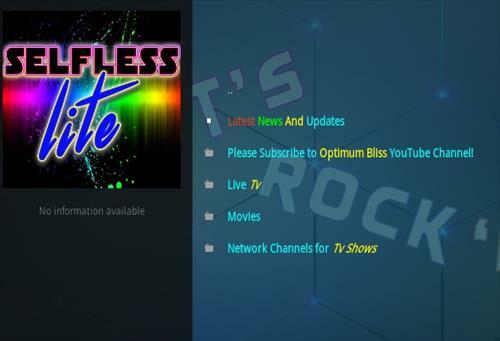 Sections include Latest news and Updates, Live TV, Movies, and Channels. 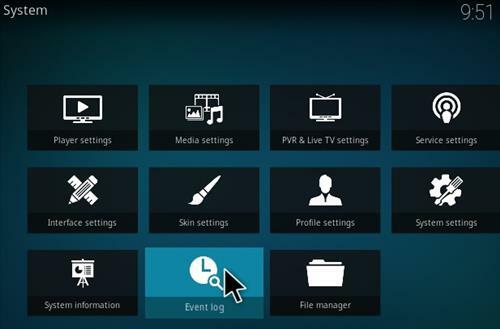 The live TV section has a lot of options including Sports, Swift Streamz, Nettv, TvNow, Mobdro and much more. 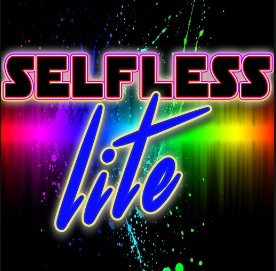 If Selfless Lite fails to install a dependency this can be for a number of reasons, including conflicts with other Addons, Hardware, Repo URL Change, Repository is Down or Overloaded. 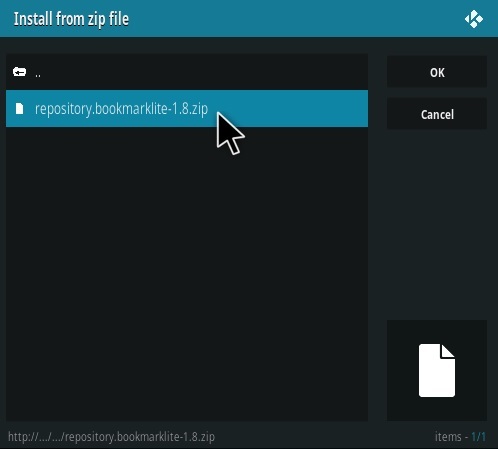 When I tried this I got a message that it failed to install the repository, what do I do?